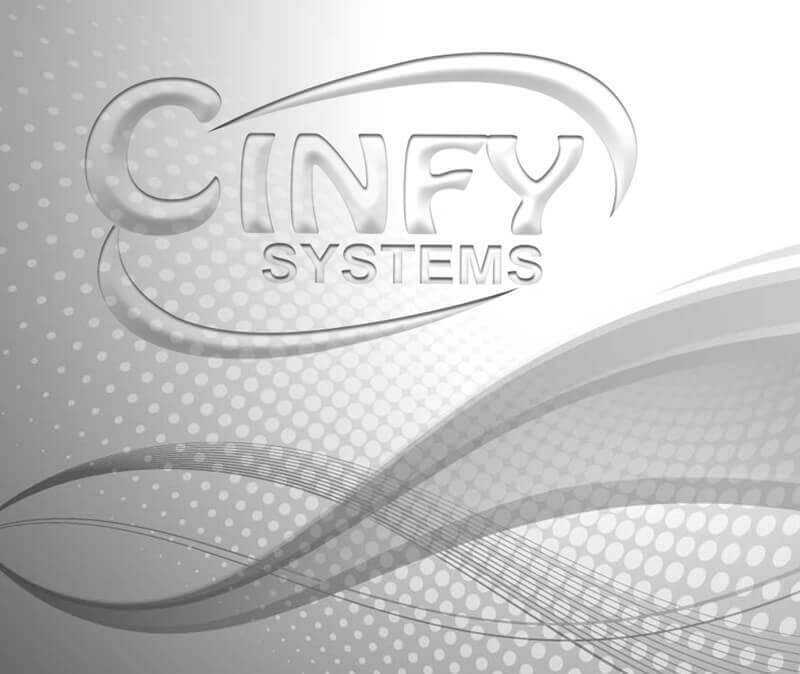 Cinfy is renowned for its independence and industry knowledge. This expertise is enhanced by Cinfy's global leadership team of seasoned management consultants, each with over 15 years of technical consulting experience. Many have worked across banking technology sectors, in multiple global markets and e-governance. We try our best to keep our culture fresh, innovative and energetic. Our passion for Innovation is what drives us.